LifeWave patches are a new revolutionary invention of the American David Schmidt, derived from the ancient art of Chinese traditional medicine. They‘re easy to use. It is easy to learn the placement of the patches and they can be used on any animal. 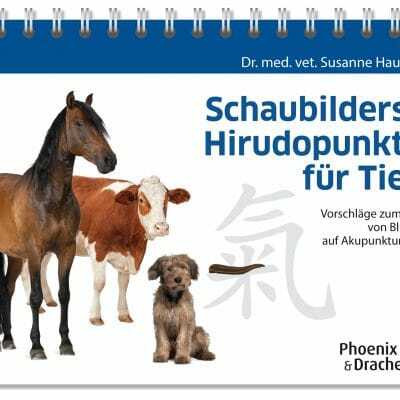 In this little booklet, you‘ll learn how to help your elderly dog, how to position calming patches on animals afraid of thunderstorms, how to improve the performance of your horse in competitions. And so much more! Everyone can do it. Why not give it a try? With the help of this guide, you‘ll soon become confident and professional. 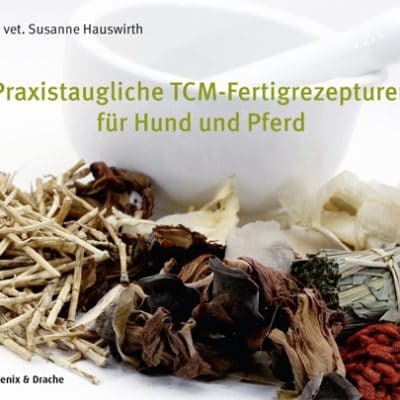 This book is only available through Amazon!